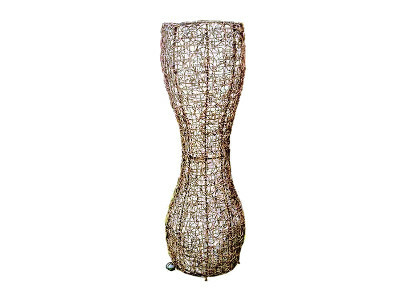 Mario Stool, made full of high quality rattan. 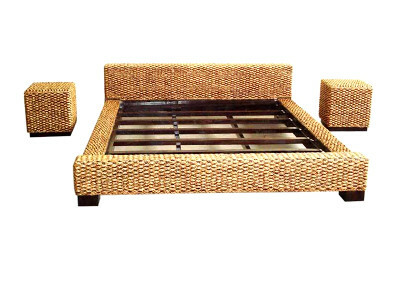 Wicker Stool which is multifunction, as a stool and you can use this stool as side table. 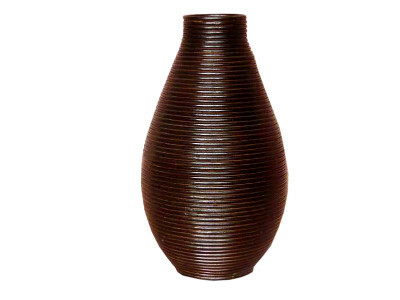 Available in 4 color of weaving, you can choose it as your wish and adjust it with ambience in your room.